We are Car Services, but do you really know us? We’ve been in New Albany for thirty years! We’ve had different faces, sometimes different signs, but we’ve always been here. We aim to be your local choice for maintenance, diagnosis, and repair. Car Services focuses on vehicle maintenance and repair, but we specialize in client satisfaction. 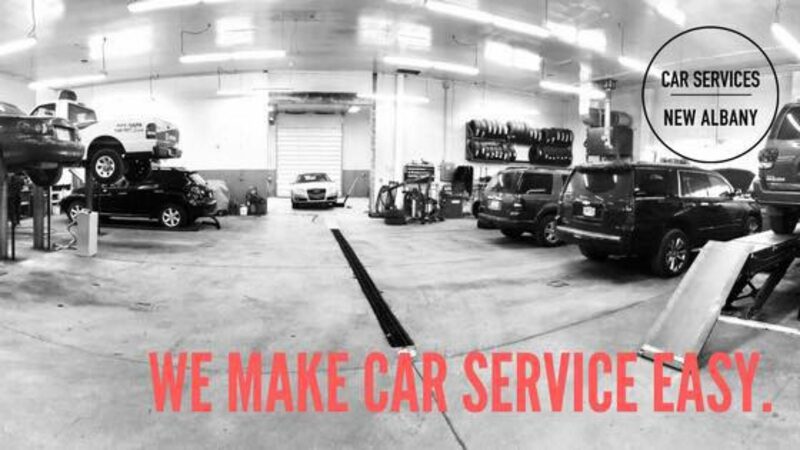 We strive to make maintaining and repairing your vehicle as easy and painless as possible. We achieve this by being transparent and providing our clients with all the information to make an informed decision about their vehicles’ needs. We provide all levels of service from oil changes and basic maintenance, check engine light diagnosis, tire replacement, to engine and transmission changes.